Dan Mason - This weekend I’m hopefully finish up Rage and try out the NHL 13 demo. I’ll also be on Tribes: Ascend a little too. If there are any Tribes players out there feel free to add me Joker27th. 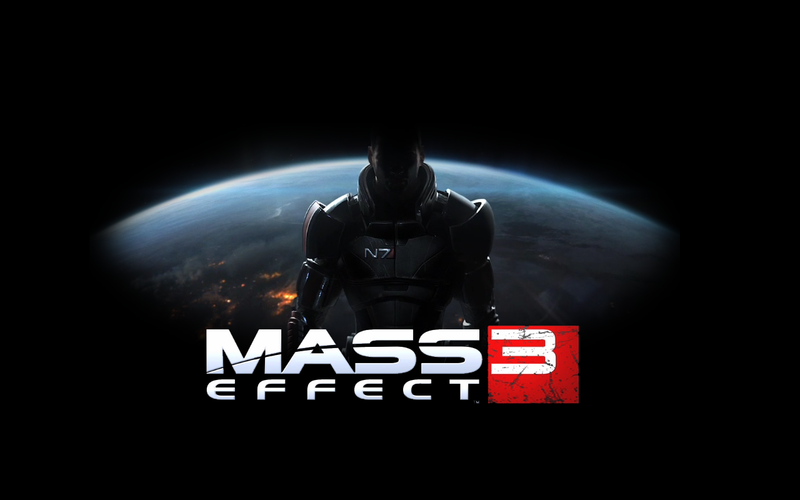 Mark Devitt – I`ll mostly be playing some Mass Effect 3 single-player. I am hoping to wrap it up this weekend so I can move on to Assassins Creed: Revelations. 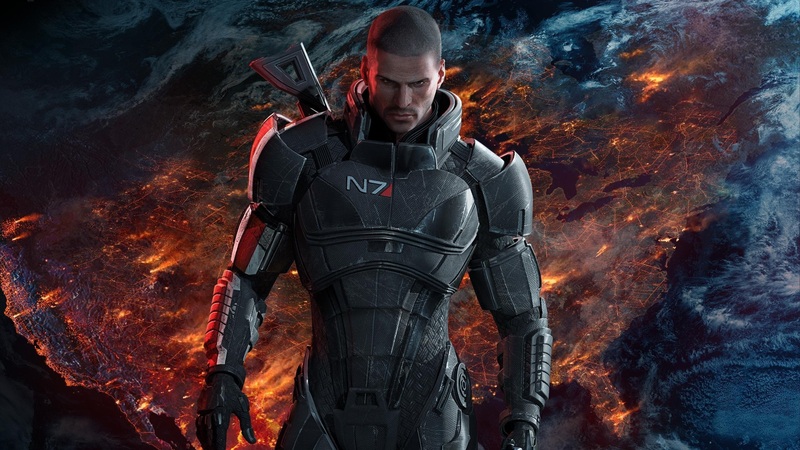 Dave O`Laughlin – I`ll be out and about this weekend, but I am looking forward to any down time with some Battlefield 3, maybe a little Mass Effect 3 Multi-player with Mark to get his Galactic Readiness up! Mostly, I want to polish off Soundshapes so I can hopefully get a full review up on the site this week! So that’s what we’re playing this weekend, what do you plan on playing? Let us know in the comments! Mark, I’ve been catching up on games I’ve missed over the last few years of very little gaming and just landed on AC: Revelations a week or so ago after buttoning up AC: Brotherhood. Trust me Jeff i know the feeling! Life can really take over sometimes! What do you think about it? AC: Rev is next once I finish ME3. Look me up if you play BF3 on the 360, we are on that a fair bit! I would love to game online but I’m still stuck on an island with horrible internet with limited bandwidth. Now that school has started the attempt at catching up before AC3 has ground to a halt. Though so far so good, one of the things that I couldn’t help but remark moving from Brotherhood to Revelations is how the controls and animations feel slightly different and lend to the fact that Ezio is getting past his prime. The Desmond memories hurt my head a little and the Altair memories do a good job of breaking up the main game. Lately with the limited gaming and not wanting to drop a ton of cash on games I’ve been leaning towards the longer games to get a little more bang for your buck since with the limited internet I’m more or less stuck to single player content.